Hello, friends! Remember a few weeks ago when I mentioned Li Edelkoort’s Fashion Manifesto? Well, I attended her presentation in person on Wednesday and heard her explain it all. Let me tell you, it was so refreshing and insightful! She makes very valid points about the terrible state of the fashion industry. And the good news is that the outlook is great; the industry need to change, and there is lots of opportunity for improvement. I’m encouraged and excited for what’s coming. 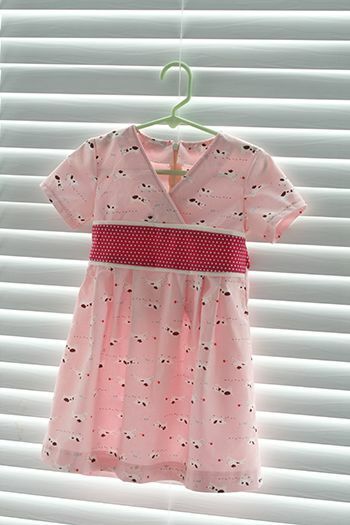 Customized clothing and handmade clothing look like they will play an important role, too! 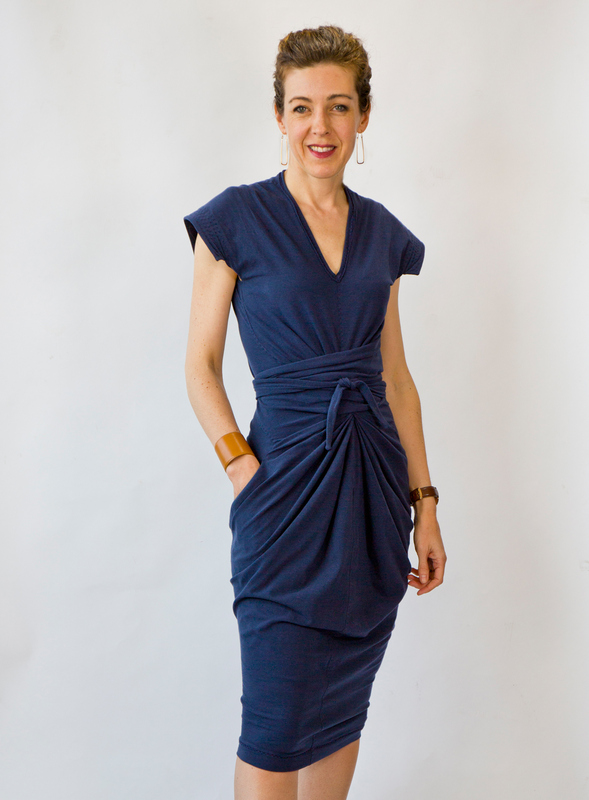 Speaking of which, I finished sewing my Vena Cava for Vogue patterns dress and love how it turned out! I’ve been wearing it a lot and getting tons of compliments. I think there’s another one like it in my future. With reverse applique, I’m pretty sure! Oh, and one more thing before we get to this week’s Pinterest picks and weekend reading links: on Monday I’ll post a tutorial to introduce you to some simple heirloom sewing techniques that I used to make a Butterfly Blouse for S. The techniques are so easy to do and look so impressive, I thought you might like to give them a try too. I hope you’ll join us for the sew-along as well. It’s a fun little project. S has a pair of well-worn, much-repaired jeans that she loves. (She’s like me; we grow attached to our jeans and are reluctant to part with them, even when they start to fall apart.) S’s jeans are adorable, and they’re so perfect for her long, thin legs. One of the things I love about them is the zippers at the ankles, like this. I’m thinking I might need to do this so some of my own jeans for spring. Cute, right? 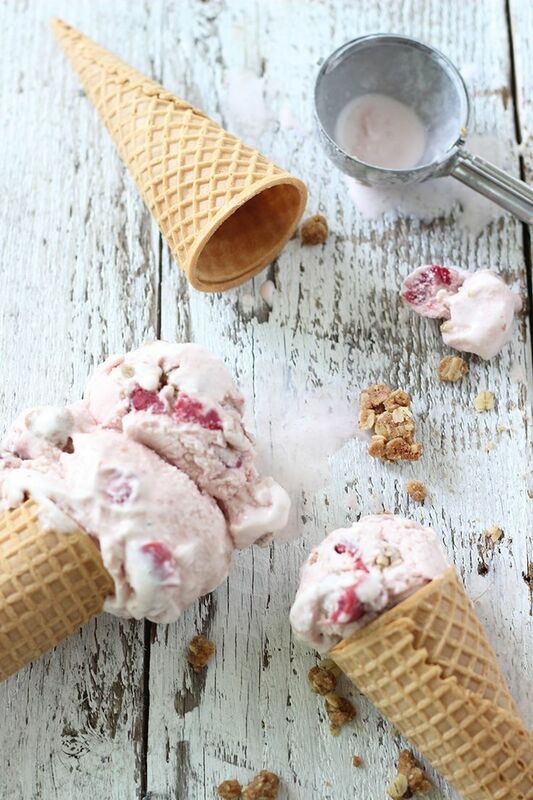 It’s almost ice cream weather! I can’t wait to break our our ice cream machine and try some of these recipes. This photo could inspire a really pretty Cinema Dress. Or even a Gallery Tunic, come to think of it. I love it with the necklace, too. How cute is this little Library Dress? A few months ago we stumbled upon some discarded old televisions in our building’s basement, and S was fascinated. 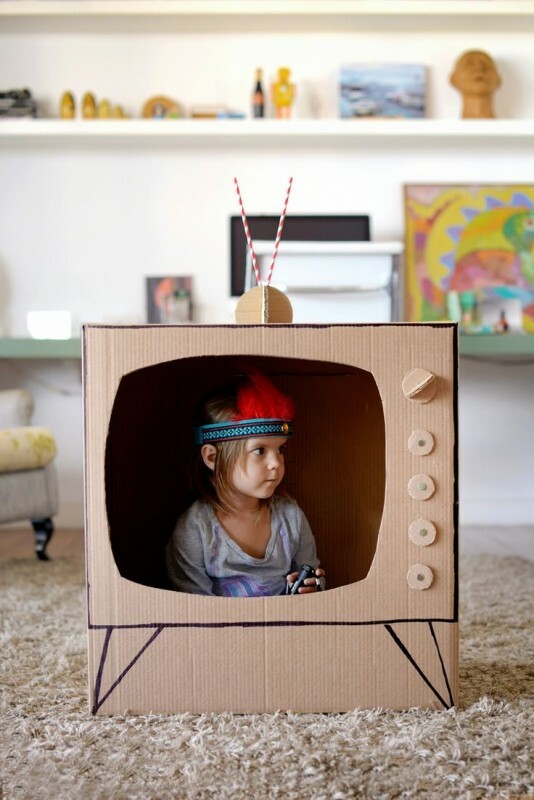 This homemade TV project could be such a fun weekend activity, and then you could make your own TV shows–or puppet shows! It could also give you a chance to explain the good old days when you had to get up to change the channel. And there were only three channels! Here’s a fascinating video from the Museum at FIT about restoring an original ready-to-wear Paul Poiret cloak. Clearly it requires a lot of patience to become a textile conservator. We bought S a cell phone this year, and it’s been enormously helpful to all of us that she’s able to reach us at all times. But it’s also made me appreciate this article on managing technology within families, which gives lots of good advice and ideas. For as much as we all love handmade, it’s probably good to acknowledge its limits. Especially when it comes to Etsy. Do you form attachments to your favorite items of clothing? As you know from my feelings about my blue jeans, I do. Which is probably why I found this piece, “Letters to Clothing I Loved and Lost,” so endearing. As women, we tend to focus on being nice, even when it comes to business. I thought this article, “How to Negotiate Nicely Without Being a Pushover,” was especially thought-provoking and helpful. Have a wonderful weekend! I’ll see you next week for the sew-along. And I’ll be posting photos from Quilt Market on Instagram if you’re interested in following. I wonder who I’ll see there? Wow! What a great dress you made. You look amazing. I will have to check out that pattern. Amazing pattern ! looking great the garment. I love Vogue pattern dress. Thanks a lot. @Liesl — did you sew the dress completely by hand? Looks luxurious! What a great article about buying handmade! It summed up my personal thoughts so well and that I have struggled to articulate when well-meaning family and friends ask why I don’t sell the things I sew. Thank you for sharing. I have some liberty jersey that is begging for that pattern!! Ah, we also have that conversation about the old days with only three channels! The children never looks as though they believe me though. I’m glad to have memories of life in the pre-digital age. Beautiful dress! 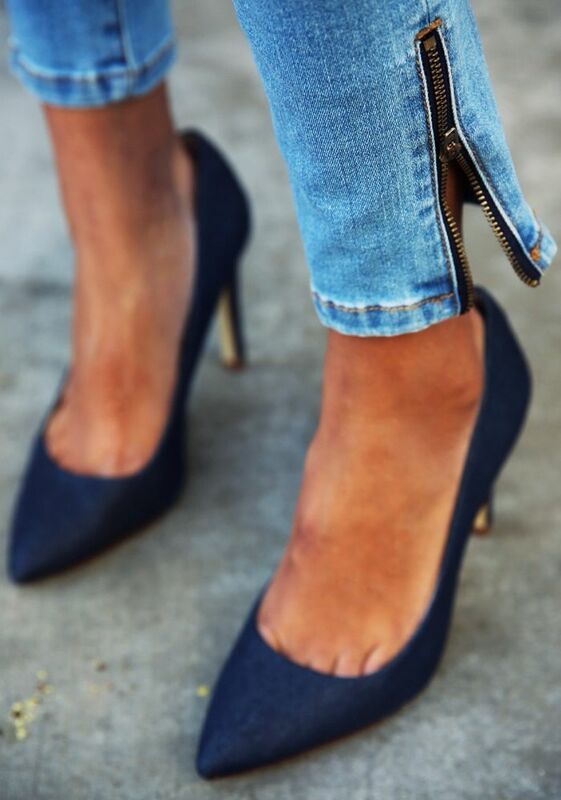 love it in Navy! thats a power dress for sure! you look stunning! i would love to hear about your fav ice cream recipes. We dont use our ice cream maker- the ice cream i have made always tastes like butter- i think i need to try an egg based recipe. And thanks for the NYT article on managing technology. My 10yo is getting a cell phone any day now in preparation for middle school next year. We are also in NYC and im sure she feels like ‘everyone’ else already has a cell phone. Darci, the egg-based recipes are really good! You might start with some of Martha Stewart’s basic recipes. We’ve always had good luck with those. Thanks for the sweet compliments on my dress! All in all…great post. Thank you for taking the time and care to post such great content!